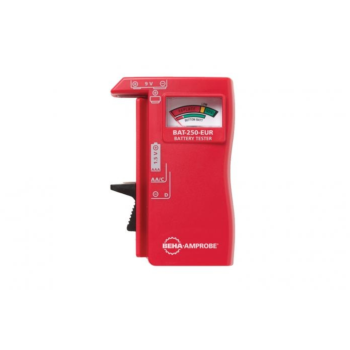 Beha-Amprobe, the place to find great quality testing tools for electricians. 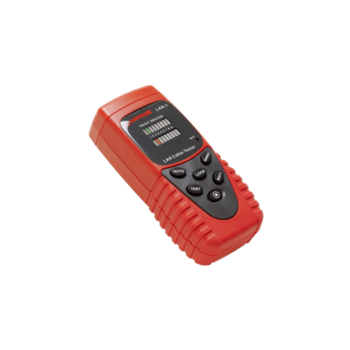 With a combined experience of over 100 years, well-known German brand Beha and US-based Amprobe have a track record to be proud of. Now we have joined forces, and together we are committed to making your job safer, faster and easier than ever. Showing recent results 1 - 15 of 21 products found. 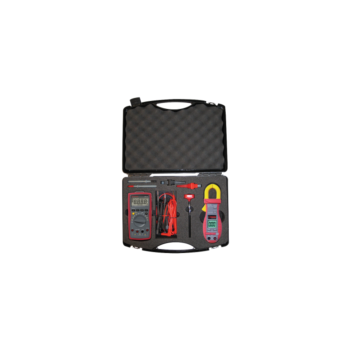 is a light-weight, portable appliance tester that tests the integrity of electrical devices. 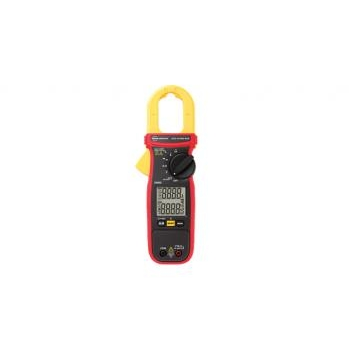 Developed for the commercial electrician or facilities maintenance persons to carry out a wide variety of safety measurements of electrical appliances. 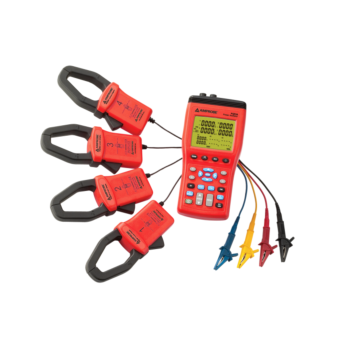 is a test tool used to measure two or more electrical values—principally voltage (volts), current (amps) and resistance (ohms). 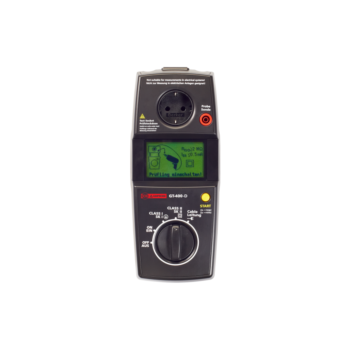 The Beha-Amprobe ProInstall-75-UK, with new advanced features, is the perfect installation testing tool for verifying the safety of electrical installations in domestic, commercial, and industrial applications. Ensure that fixed wiring is correctly installed and compliant with IEC 60364, HD 384 requirements and BS7671 17th Edition wiring regulation meeting local requirements. 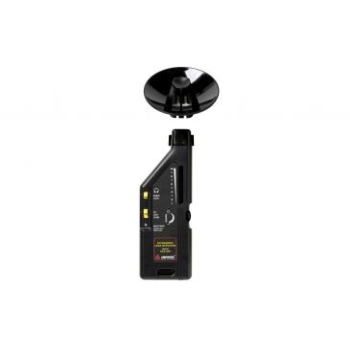 The ProInstall-75-UK is efficient to use by allowing the user to measure loop impedance without tripping RCDs, eliminating the need to bypass them. 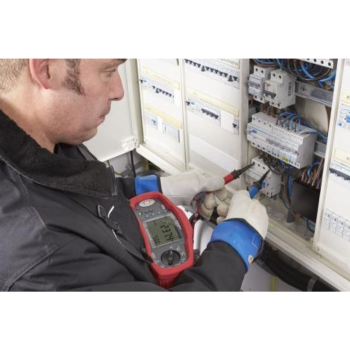 The contact-free VOLTfix has been developed for voltage testing on insulated cables and conductors. For testing, no electrical connection to UUT is required. A second connection, e.g. to neutral or ground is not necessary. The VOLTfix does not require maintenance. 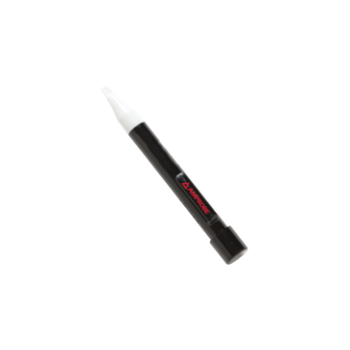 It is equipped with protective insulation. 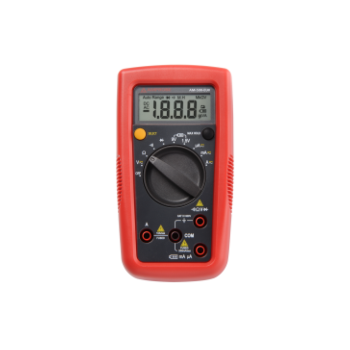 Power is supplied by means of two conventional micro batteries 1.5 V IEC LR03. 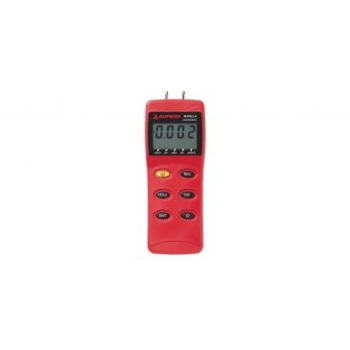 Is used to determine if and in some cases where a leak has occurred in systems which contain liquids and gases. 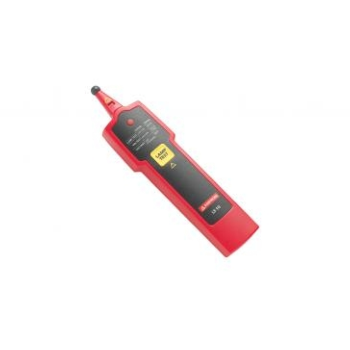 is a pocket-sized tool that takes the guesswork out of troubleshooting fluorescent lighting systems. 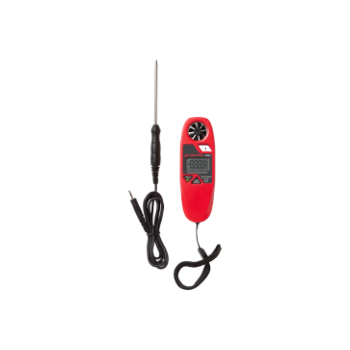 Quickly determine by process of elimination, whether it’s the bulb, pins, voltage or ballast. An instrument for measuring the pressure acting on a column of fluid, especially one with a U-shaped tube of liquid in which a difference in the pressures acting in the two arms of the tube causes the liquid to reach different heights in the two arms. Raytek's mission is to be the leading supplier of infrared, noncontact, industrial temperature measurement instruments in the world. A Fluke Company. Fluke Calibration is a leader in precision calibration instrumentation and software for electrical, temperature, pressure, flow and RF measurements. 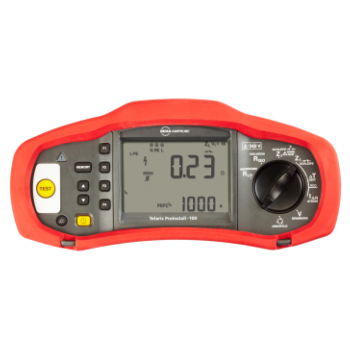 Raytek, Ircon, and Datapaq–Together we are Fluke Process Instruments. Noncontact temperature measurement and profiling equipment made for use in today's most demanding environments. Pacific Laser Systems laser tools are designed to give contractors the ability to transfer critical layout reference lines and points for any job site task. Built by contractors for contractors, PLS tools were developed out of necessity by professional carpenters with over 50 years of experience in commercial and residential interior and exterior layout.